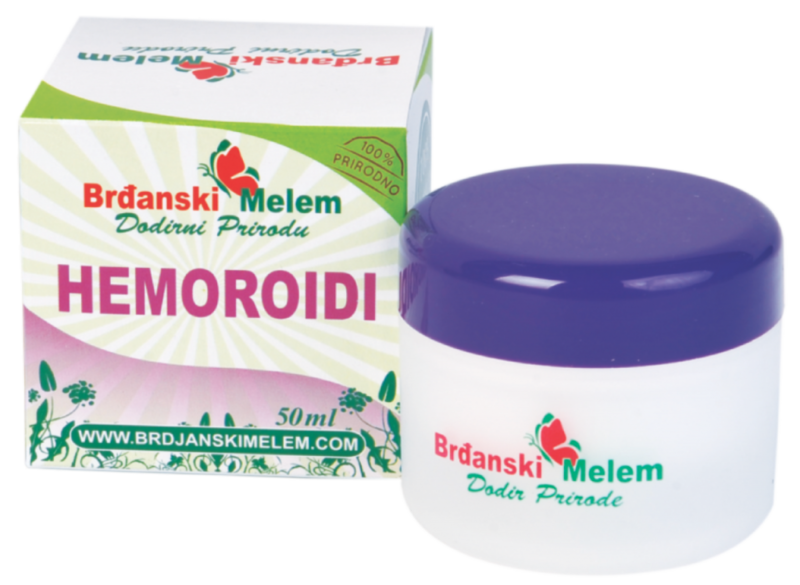 Highlands balm for the treatment of Rheumatism is produced by carefully selected natural ingredients from our climate. That is really important if we have in mind that for centuries we adapted to use local plants from which our body can gain most. Highlands balm for treatment of Rheumatism contains cold pressed olive oil, plant-based wax and beeswax,12 medicinal herbs, capsaicin, natural menthol and eucalyptus and lavender essential oils. 1. Rheumatic disorders that can be classed as autoimmune inflammatory diseases. In autoimmune diseases the immune system is attacking healthy cells (tissues) because of the wrong evaluation. These mistakes in judgement can be hereditary and that is when there is a risk of developing autoimmune disease that can be caused by infection (e.g. viral, bacterial) which “confuses” the immune system, which then attacks (destroys) healthy cells. Such diseases are inflammatory because the body is starting an inflammatory reaction to protect itself. The inflammatory reaction is then destroying healthy cells (tissues), in this particular case joints, that then express some of the characteristics of inflammatory reaction: redness (rubor), pain (dolor), swelling (tumor), impaired fucntion (fuctio laesa).Simplified, long-term inflammation leads to impaired functions of osteo-articular structures – limited, painful movements with developing deformities. 2. Rheumatic disorders that can be classed as compressive neuropathies or compressive neuritis. Compressive neuropathies are disorders that are manifested as inflammation of nerves (neuritis) caused by long-term pressure on a nerve, mostly by osteo-articular structures. The best examples are lumbar spine syndrome and shoulder impingement syndrome. 3. Injuries, mainly sports injuries, because they are accompanied with pain and aggravated function or reduced movements. 1. Primarily on a direct immunomodulatory, anti-inflammatory and anti-oxidative effects of active principle of eucalyptus and lavender essential oils, 1.8-cineole, that reduces unwanted inflammatory reaction and its symptoms: redness (rubor), pain (dolor), swelling (tumor), impaired function (functio laesa). In addition, lavender essential oil contains active principles linalool and caphor, while tea tree essential oil contains terpinen-4-ol. 2. Indirect anti-inflammatory effects of capsaicin, active principle in chilli peppers, which enhances blood flow in joints (hyperemia) and by doing so improves the metabolism by bringing more blood rich in oxygen and taking away acidic by-products that increase pain. 3. Direct analgesic effects (pain reduction) of active principle in mint essential oil – menthol, which cools down, and indirect analgesic effects of all other active principles because less inflamed tissue will cause less pain. 4. In the case of a skin damaged by inflammation (in some autoimmune rheumatoid diseases) or injury (that is not bleeding), all of above mentioned active principles have antimicrobial (anti-inflammatory, antiviral and antifungal) effects that help the healing of the skin. The effects of active principles of tea tree and lavender essential oils are more pronounced on aa applied area, but the same effects, although a bit milder, are expressed in the whole body since these substances penetrate skin and enter blood and lymph vessels. Sensitivity (allergic reaction) to any balm ingredients. Women who are pregnant or breastfeeding should not be using any remedies that contain significant amounts of camphor and 1.8-cineole because there are not many researches that can confirm safe use. Faces and noses of newborns and toddlers should not be exposed to camphor and 1.8-cineole because these substances can cause a reflexive reaction, which can stop breathing as a part of defence against intensive smells. People with digestive tract (and liver) diseases and epilepsy should not be using remedies that contain significant amounts of camphor and 1.8-cineole. There are no restrictions in the use of a balm when exposed to sun, but people sensitive to sunlight should first apply balm on a small area of the skin just to make sure that there is no photosensitivity caused by lavender essential oil. Epileptic seizures can occur in people with epilepsy, damages of gastrointestinal system (and liver) in sensitive people, spasm of respiratory organs in newborns and toddles after exposure to intense smells, as a protective mechanism. Photosensitivity can occur in people sensitive to sunlight if balm is applied to bigger areas of the skin at once. None of the users of our balms have ever informed us about any side effects. In addition to camphor and 1.8-cineole, lavender essential oil contains linalool, which calms the nervous system and reduces the frequency of epileptic seizures in people with epilepsy. Although camphor and 1.8-cineole are present in many preparations for inhalation for children and adults, widely available lozenges and chewing gums (mostly due to use of eucalyptus essential oil) it is our duty to inform you about all possible contraindications and side effects.